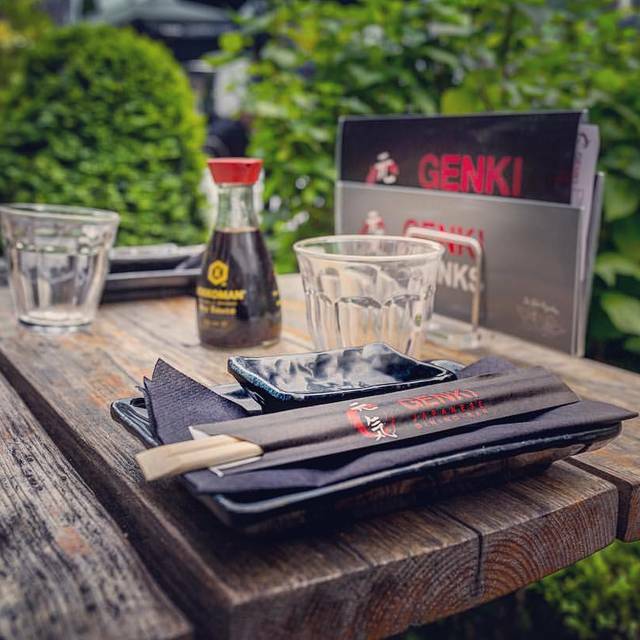 Restaurant Genki is an authentic Japanese restaurant and sushi bar. 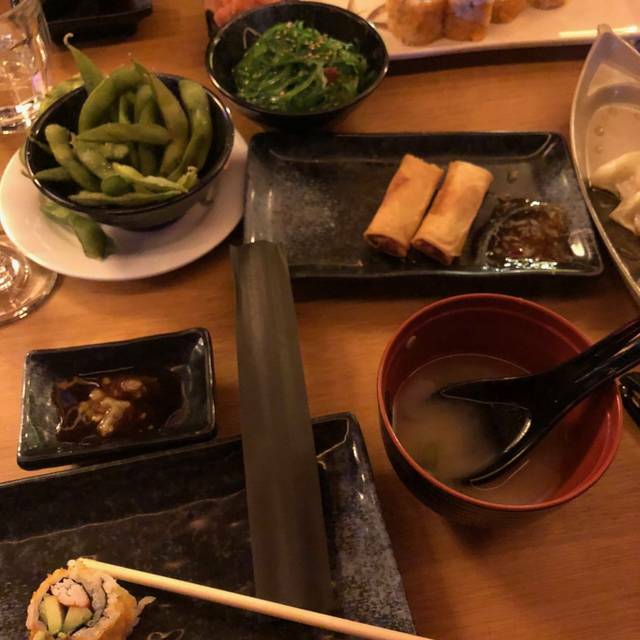 As soon as patrons step into the dining area, they are met with the calm tranquility that has become a staple for many standout Japanese restaurants. 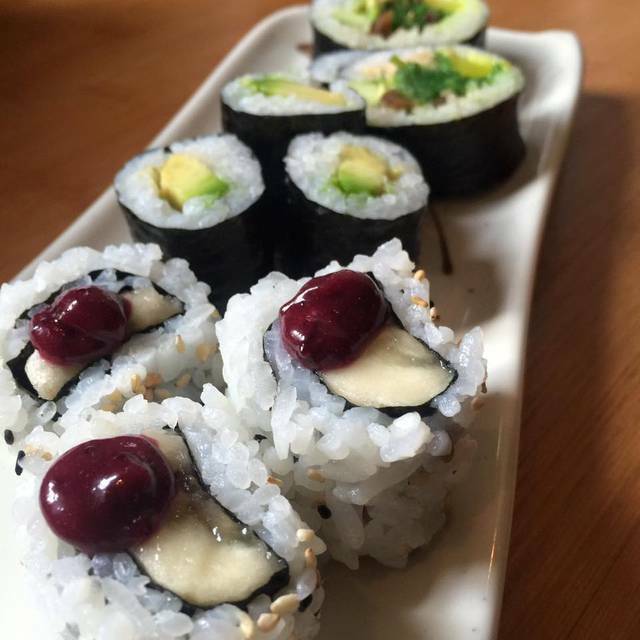 Diners can sit at any of the many cozy booths or sit at the sushi bar and chat up the talented sushi chefs. 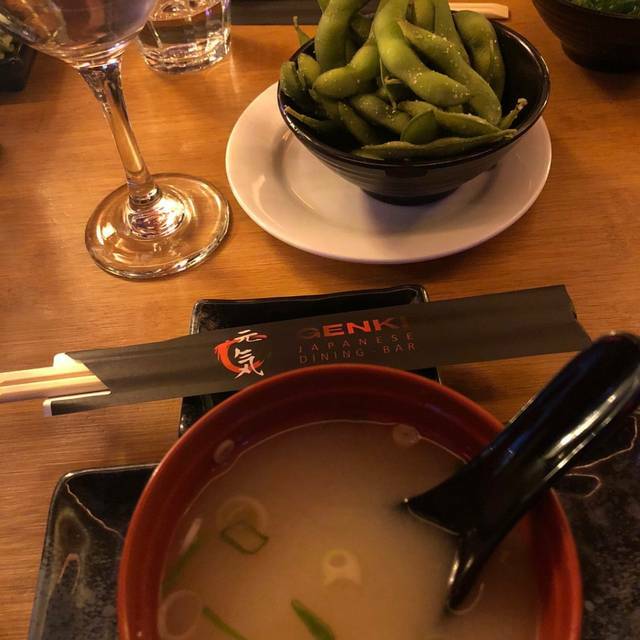 Genki is also one of the rare Japanese restaurants that offers full delivery, so diners don't even have to leave the house to experience authentic Japanese fare. There are two menus available at Restaurant Genki. The first is a traditional à la carte menu that features everything the kitchen has to offer. The second is an all-you-can-eat style where diners get small portions of a wide variety of menu items continuously delivered. Lunch [Lunch] €18,95 p.p. ; Diner [Dinner] €28,95 p.p. ; Kinderen t/m 10 jaar [Children up to 10 years] €12,95 p.p. We had dinner here the night before Easter. The food was high quality and delicious. The servers were very attentive , were always making sure we were happy. We had the all you can eat choice, about 35€ per person and you get your moneys worth, just come hungry! Best to make reservations!